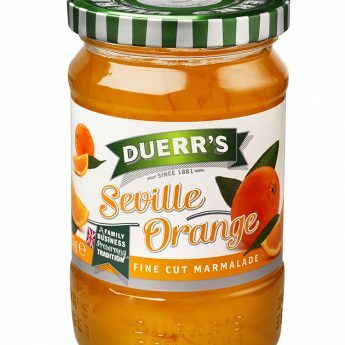 Duerr’s, the oldest family-owned jam makers in the UK, has appointed Clive Sharpe as the first non-executive to its board. The company is expanding the expertise of its board to consolidate on-going growth in the spreads and preserve sector. Clive brings 33 years of food manufacturing experience, covering both branded and private label products and spanning sectors including breakfast cereals, petfoods, savoury snacks, ready meals, biscuits, ethnic foods, cooking sauces, sandwiches, savoury pastry and confectionery. 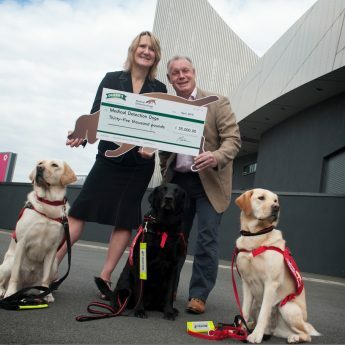 He has spent half his career working in private equity backed businesses in executive and NED roles. Previously this included CEO of Golden Wonder and WT Foods, moving up to Chairman, NED of Largo Foods(Ireland) and also Chairman of Burtons Biscuits. He is currently Chairman of Quorn Foods and Peters Foods, and NED of Tangerine Confectionery, which he will retain. 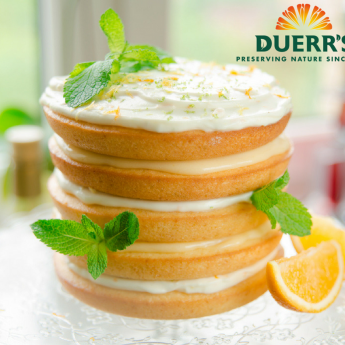 Clive will challenge and contribute to Duerr’s development, opening new doors in the breakfast and homebaking markets for its range of jams, marmalades, spreads and condiments. In particular, the development and implementation of annual and strategic plans to achieve sales and profit targets, working alongside Chairman Tony Duerr, MD Mark Duerr and Sales and Marketing Director, Richard Duerr.